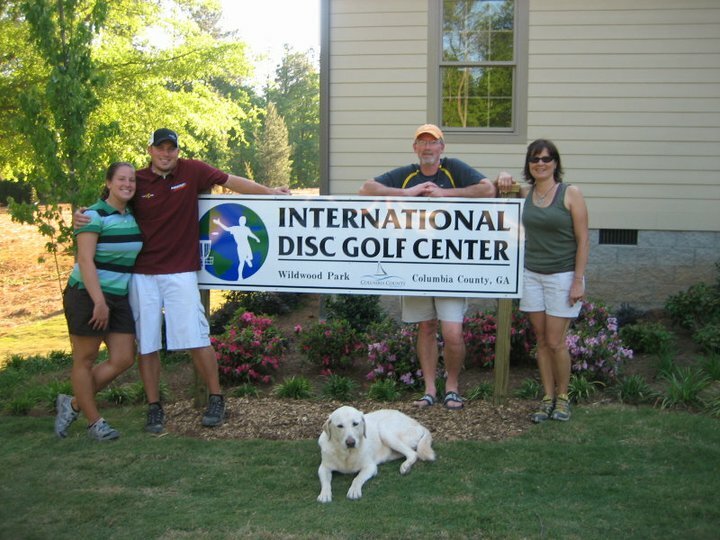 Your parents introduced you to disc golf, at what age did you begin playing? How many total years have you played competitively? My parents started playing in the mid-80s, and so I grew up in the sport. My parents loved the sport and loved traveling to play. My brother Avery was about 8 when they started playing, so he got into it right away. My parents also got really involved with our local course and eventually became the local caretakers, so this meant I also spent a lot of time at the course as a kid. I played a little when I was young but I wasn’t hooked on it. I always said, that it was something my parents did, so I didn’t think it was cool at the time. You are a member of the Innova Women’s team. If Innova said that you could only play with 3 discs from now until eternity, which 3 would you choose? Lots of disc golf ladies (and guys) look up to you, as you are a kind, friendly and a very talented disc golfer, who do you look up to? Awww, Thanks 🙂 My mom has been my biggest female role model. I can’t hide how much I am like her in so many ways; She’s passionate, compassionate, creative, stubborn, and full of life. 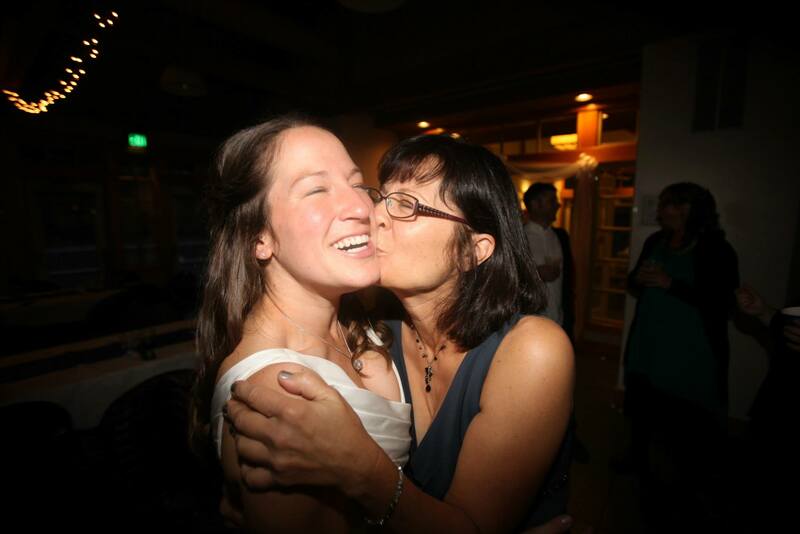 Her and my dad have been so supportive of me no matter what path I’ve chosen in life. They’re amazing people, if I do say so myself. If you could have a tee off song, for your first hole of a tournament what song would you choose? We actually get to choose our tee-off song during the Glass Blown Open, and it was hilarious hearing everyone’s choices. At first, I had picked a song I liked at the moment I filled out my registration; which was “Shake it off” by Taylor Swift. So, you tee off in less than 30 seconds and so I teed off with her singing “I got nothing in my brain, that’s what people say!” So in the final round, they asked my song and I left it up to them to choose. I stepped up to the tee and they cued up Eye of the Tiger. I had my best round of the tournament after that, such a solid song to keep you going! If you could have an official beer of disc golf what would you choose? Any beer brewed by Nate Doss! 🙂 I love IPAs, it’s gotta be hoppy in all aspects, aroma, flavor, and aftertaste. Nate and I are planning to open our own brewery, and of course, it will be disc golf themed. 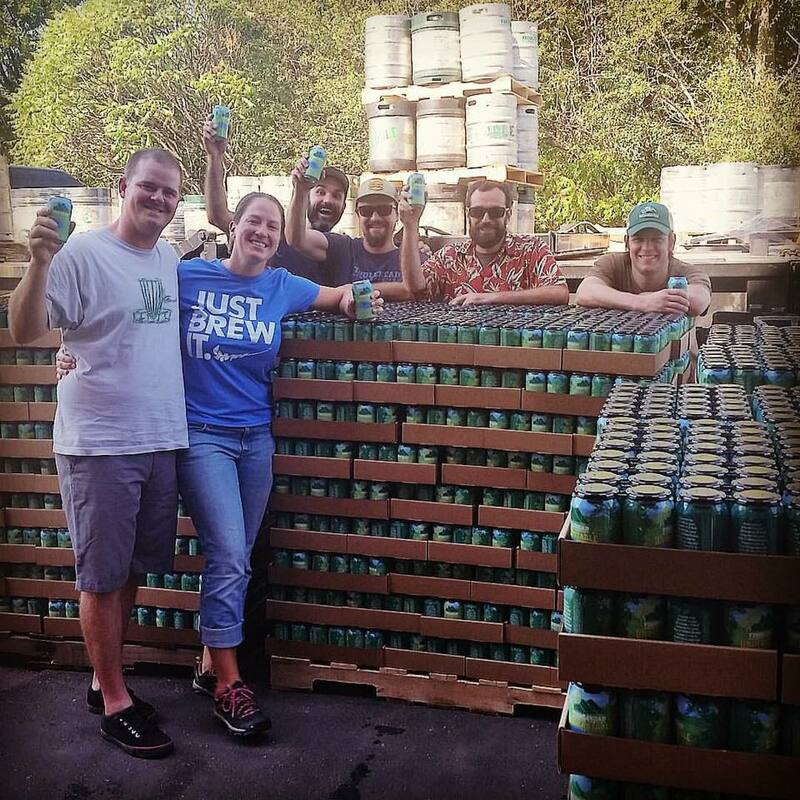 We hope whatever we brew will be the official beer of disc golf and we can give back to the sport that made us who we are. In early 2015 you did a series on yoga stretches for disc golf, any thoughts on doing a yoga for disc golf video? Do you practice yoga while on the road? There’s a reason I did it all in pictures, I’m no yoga instructor. I did it because it’s been such a great routine to add to my life and helped all my trouble areas from disc golf; back, hips, shoulders. I try to keep up with it everyday but I always stretch the mornings of tournament rounds. I carry my older yoga mat with me, and it’s come in so handy! I’m able to pull it out and stretch anywhere not worrying about the itchy grass or dirty cement, I’m laying on. Sweet or savory? What is your weakness when it comes to treats? Difficult weather conditions are part of the game if you had to choose, would you rather play in a rain but somewhat warm conditions, or wind but very cold? Bring on the rain! I think it was last year that felt cursed because in all large tournaments it rained, and I mean poured! 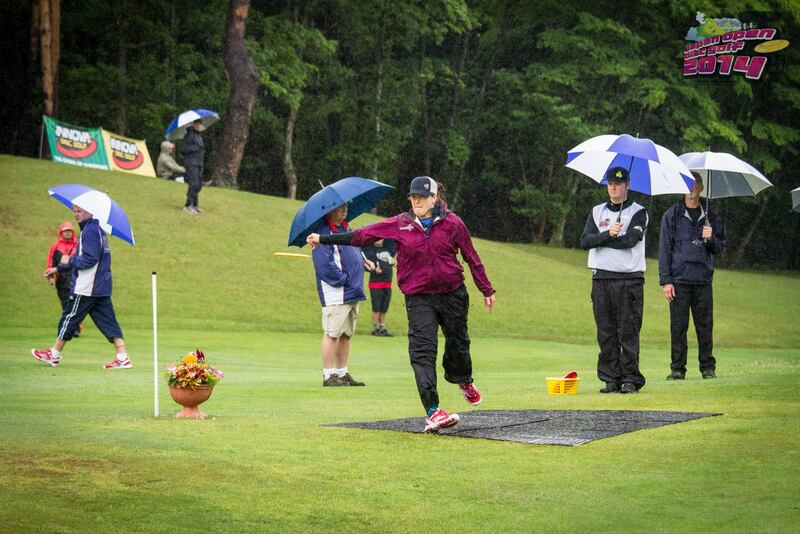 If you play tournaments, I highly recommended investing in a solid rain jacket and pants. It’s an investment that is so worth it when you need it. 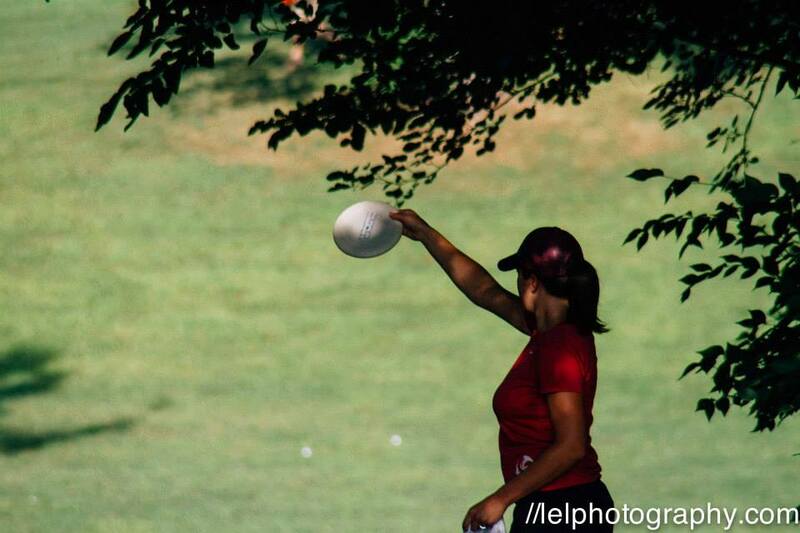 We know that milkshakes bring all the boys to the yard, how can disc golf bring all the girls to the park? Haha! Now I’ve got that song in my head.. While there are still relatively small numbers of women competing, there were a lot less when I started. Its great to see more women out there playing, especially in women’s leagues and women’s tournaments. 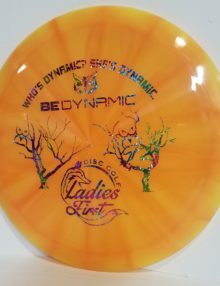 These women-only disc golf events are the perfect tool to get more ladies playing because they’re run by women who want more ladies to play! Once they new players have fun playing and relationships are made, that’s what keeps them coming back. 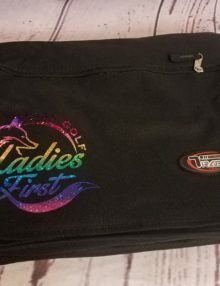 I run DiscGolf4Women.com and that was my hope to connect ladies from around the world who find themselves the only ones at the course. We want to be that encouraging place to go to ask questions, voice their concerns, and learn from other ladies in the sport. 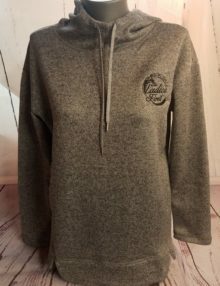 I am also the Chair of the PDGA Women’s Committee who are “dedicated to attract encourage and retain female participation in organized disc golf events”. 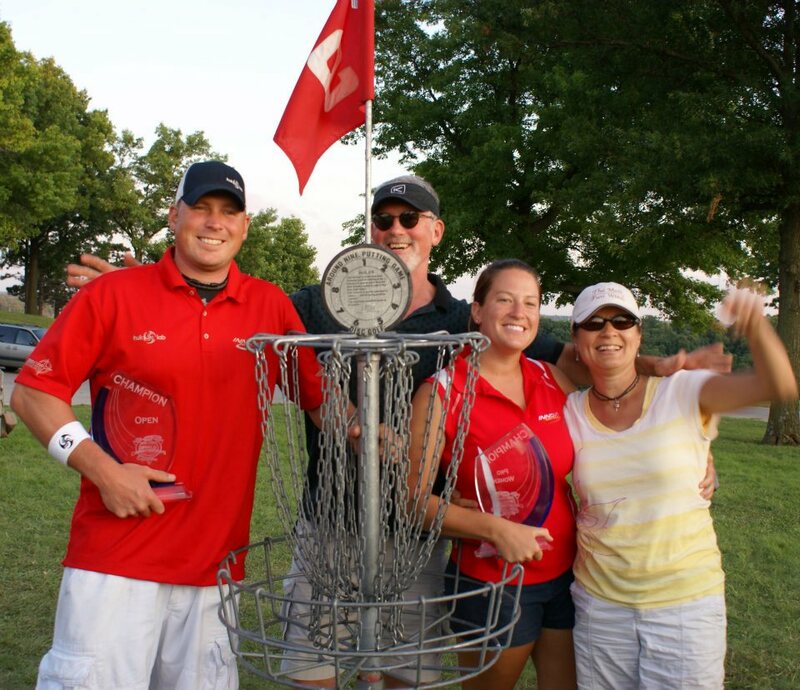 Our biggest accomplishment was spearheaded the women’s disc golf movement by creating the Women’s Global Event in 2012. 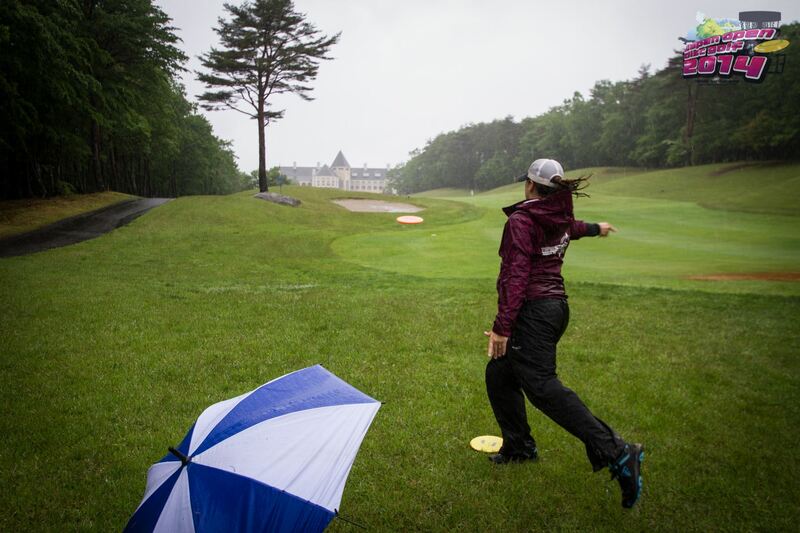 This is a blanketed tournament consisting of women’s events run around the world on one day. This is a great chance for local areas to run their first women’s event to be a part of something bigger, and a great first tournament for ladies to play in. Keep an eye out for the official date announcement for the 2016 Women’s Global Event on www.pdga.com or on our Facebook Page @PDGAwomen.